The Week of Prayer for Christian Unity (WPCU), is traditionally celebrated between 18 – 25 January (ie; between the Feast of the Confession of Peter and the Feast of the Conversion of St. Paul). These significant dates were proposed by Fr. Paul Wattson in 1908, inviting the churches to celebrate, partake in fellowship and pray for unity. Christian Churches across the world come together for special ecumenical celebrations and prayer services. Pope Pius X (1835-1914) officially accepted the idea and finally Pope Benedict XV (1854-1922), “encouraged its observance throughout the entire Roman Catholic Church.” All Christian leaders and communities are reminded of Jesus’ prayer for his disciples that “They may be one,” (John 17: 21). It is a prayer of Jesus desiring for unity among his disciples and his vision for Church unity. Thus, every Christian leader must make every effort to work towards unity in the church and also maintaining and restoring doctrinal unity as well unity in works of mission. 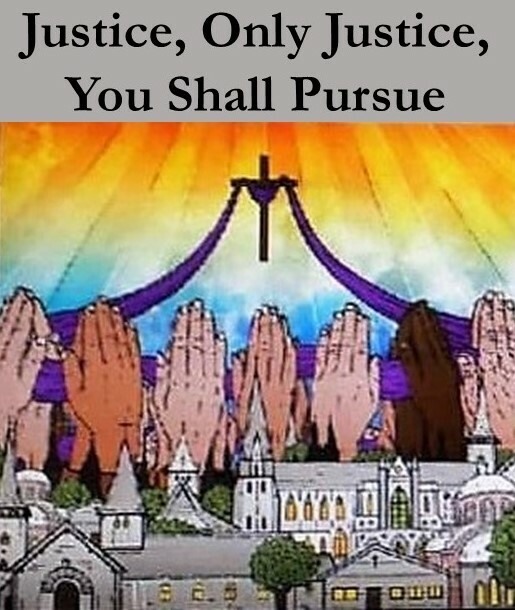 The WPCU 2019 theme is, “Justice, and only justice, you shall pursue…” (Deuteronomy 16: 18-20). 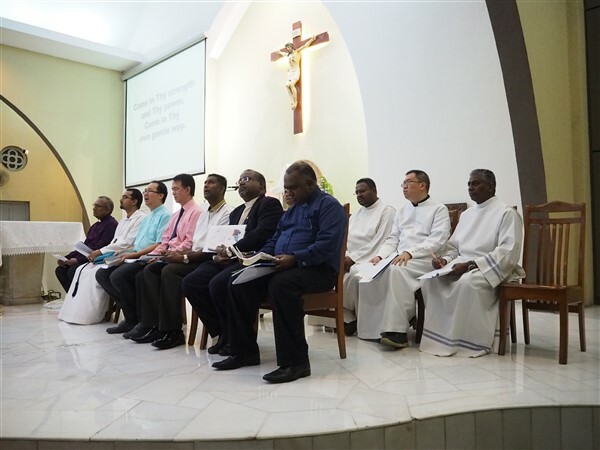 The theme was prepared by the Communion of Churches in Indonesia and the Indonesian Catholic Bishop’s Conference. This theme is selected because it gives a powerful message of promoting truth, equality and unity. We, as individual Christians, are supposed to promote justice, peace and protect the oppressed. Very often, all our hard work in uniting and building bridges with every one ends up with gaps between the poor and the rich. The gap is widening and many people are still living in poverty. We need to be witnesses to the world and to be Christ’s healing grace for the brokenness of the world. 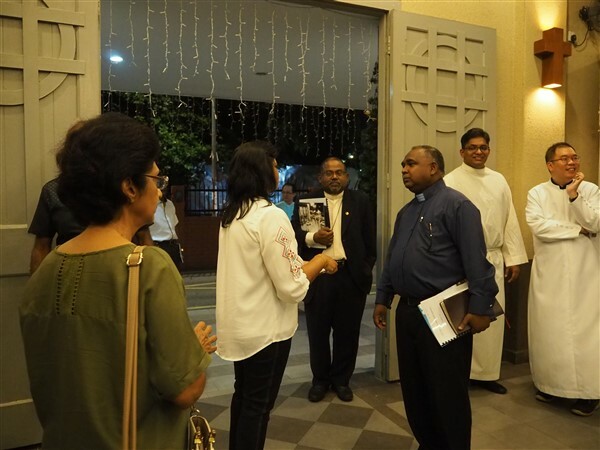 The Kuala Lumpur North District Archdiocese, which consists of 7 parishes, organised the ecumenical gathering, which was held on Friday, 18 January 2019 at the Church of St Joseph, Sentul, Kuala Lumpur at 8.00 pm. 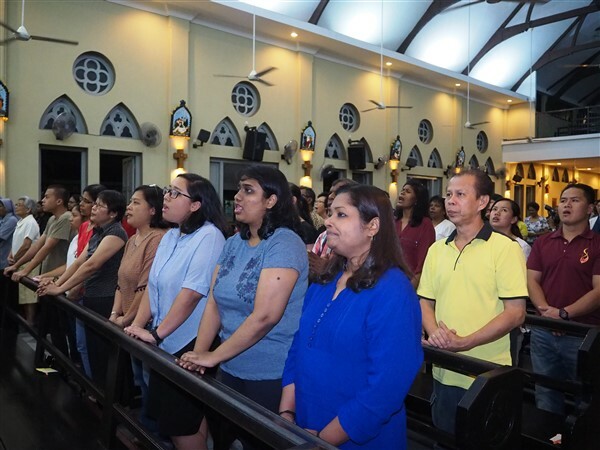 About 5 Catholic priests and 10 Pastors and representatives from various denominations around Sri Gombak and Sentul came together for the WPCU. There were about 350 parishioners who also attended this ecumenical prayer, celebration and fellowship. The KL North District has given us the privilege to host the WPCU service in our Parish for the first time. 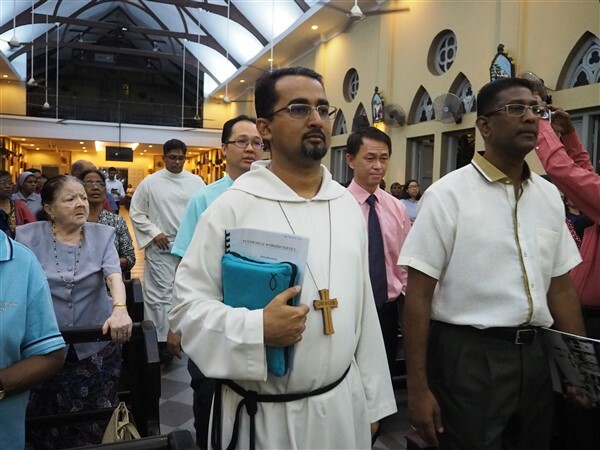 Our Parish Ministry of Ecumenical and Interreligious Dialogue Affair (PMEIA) has been working hand in hand with other PMEIA leaders from the KL North District parishes to make this event a memorable one. Syabas to all the committee members for successfully coordinating the event! PMEIA is a relatively new ministry, which was formed in our Parish sometime in October 2018. In a short period our PMEIA has coordinated a few activities such as visiting mosques, welcoming their religious leaders and Muslim varsity students for dialogues and forums. Some of the religious leaders from other religions paid their courtesy visits to our Church. Our PMEIA will organize a few more events and formations pertaining to other Faiths this year. We need more parishioners to join in PMEIA activities and to participate in various formations, which will take place throughout the year. This year being an Extraordinary Missionary Year 2019, let us move with the spirit of missionary activity especially in the area of ecumenical and interreligious dialogues within our communities where we live and breathe as well with the people of other Faiths. Jesus Christ prayed for unity of His disciples in His Priestly Prayer (John 17). In this week of Christian unity, let’s pray that we make our individual commitment to work together for justice and to make this world a just and peaceful household for all humanity uniting us by His love.